We are Leicestershire's leading provider for executive ground transport servicing thousands of clients each year. Our family run business has grown by focusing on one thing, great customer service. We are always looking to attain the highest levels of service and put your needs first. 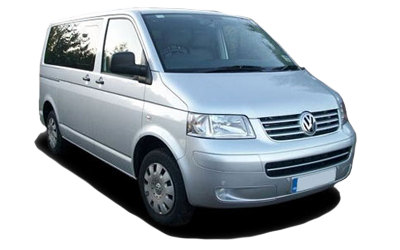 Our vehicles are always presented to high standards and are driven by professional, suited drivers who have years of experience. Whether you're travelling for business, have important guests visiting the U.K or taking that eagerly anticipated holiday, you can put your trust in us to get the job done. We continue to build a reputation for offering the best service available in the county and have ever growing independent reviews from our customers to testify that fact. Our traditional approach of offering great customer service at sensible prices whilst utilising state of the art technology, ensures we are always punctual and ever reliable. 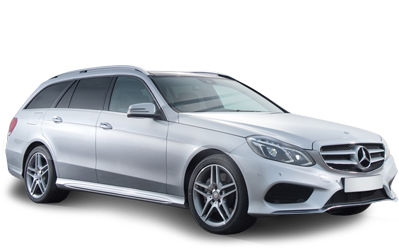 We utilise one of the chauffeur industry's leading software packages which allows our customers to benefit from some great features. Our system allows vehicle tracking, easy online reservation and booking management through a secure online portal. Our clear and simple channels of communication mean you can make bookings via the telephone, email or through our website, 7 days a week, 365 days a year. Passengers receive email and text message notifications providing driver information before travelling with us. Booking confirmations are always sent at time of booking and receipts can be issued via email format upon request.